Vampires do exist. 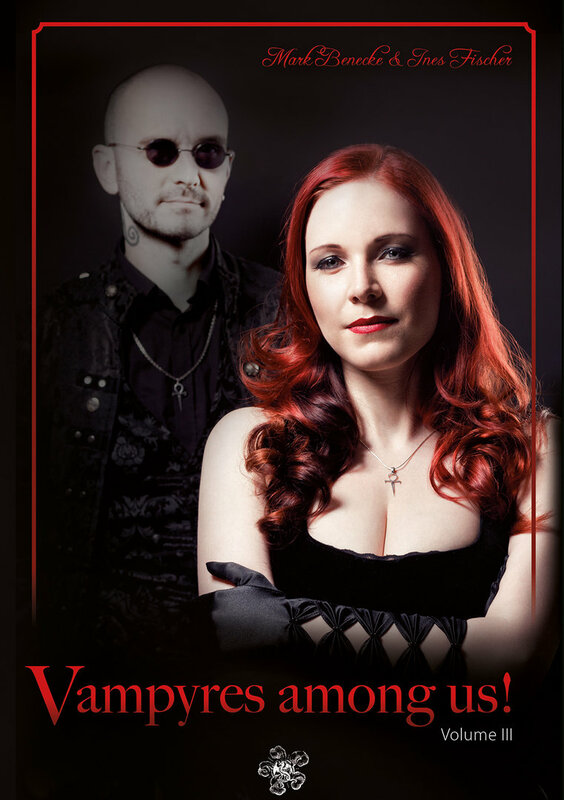 Ines Fischer is the Operator of the largest active sanguinarian (blood-related) online and real life Community that concerns itself with vampiric Motifs in the real Lives of real People. Together with internationally known forensic Biologist Mark Benecke, the Author shows in her Study that ‘Vampirism’ can be described as a measurable Set of Characteristics, but also a peaceful Fact of the social, cultural and emotional Lives of People who form a strikingly peaceful and non-ideological Subculture — even though their special Attention is placed on Experiences, Behaviour and Sensations when drinking or sharing Blood. Original quantitative and qualitative Data as well as a Glossary of technical ‘Vampyre’ Terms are presented.